As an e-commerce business owner, it’s hard to know exactly what to do to get your business off the ground and running. Although selling goods online sounds easy, at its core the transaction process has only a small part to play in the bigger picture. How your site is functioning is the most important part about this consumer-based purchasing market. Let us tell you how we can help you compete with other entrepreneurs in your niche with our e-commerce start-up plans. 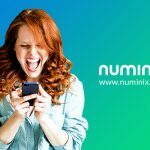 Although there are many e-commerce platforms to choose from, Numinix has e-commerce web developers and designers that specialize in Zen Cart, Shopify, WooCommerce, Magento, OpenCart and Bigcommerce. Once you speak with a representative to decide which platform would work best for your business, members of the team can design, program and install all the plugins and updates that would be necessary for your site to function to the best of its capability. Which plugins do you need for your site? Checkout: This makes purchasing your product easy and efficient for consumers. Customer support: Is a handy tool that allows customers to get in touch with you directly and troubleshoot any problems they may be experiencing. Marketing: These types of plugins allow you to take advantage of communicating with your visitors and bringing attention to your brand. SEO: An SEO-friendly platform will improve the chances of your website ranking higher in search engines. Shipping: Gives your customers an opportunity to choose a shipping option that works best for them. After selecting your preferred e-commerce platform and plugins, we are then able to design and develop your site with some custom graphics designed to promote your brand authority in your niche and a functional, eye-catching website template to attract people to explore the page. 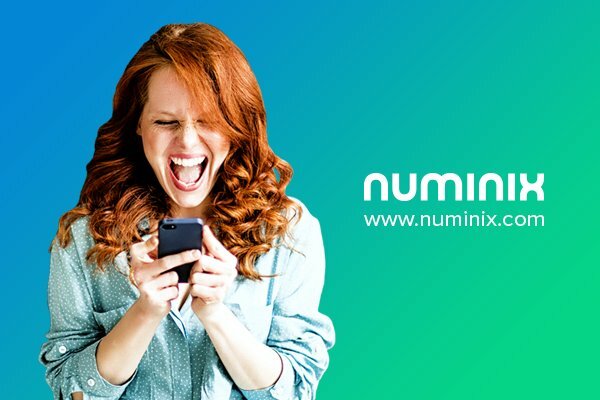 Whether you are the owner of a large web development project or you are in desperate need of some website maintenance, Numinix has a variety of service plans that are dedicated to promoting and developing your online business. Before we dive into this exciting design process, we will start by creating a developmental roadmap. After analyzing your company’s website data, we can determine how to improve your conversion rates and revenue. Each of our plans are crafted with a set number of hours that are dedicated to your promoting your business. Start-up plan: This service offers four hours per month dedicated to your website. For e-commerce sites generating $3,000 to $6,000 monthly, this plan is perfect for your online revenue budget. Professional plan: This service is intended for websites that convert closer to $20,000 in revenue monthly. With a cheaper hourly rate and more time to debug, this plan provides a higher degree of maintenance and technical support. Corporate plan: This service is ideal for sites that are converting anywhere from $20,000 to $50,000 monthly in revenue. Branding and marketing play a bigger role and your site requires a lot more maintenance to keep it look fresh in a competitive market. Enterprise plan: This is our highest serving plan offer 24 hours of service per month dedicated to your business. If you site generates over $50,000 in revenue per month, you will need to maintain you edge. We can help you there!